Identity theft occurs when someone uses your personal identifying information, without your authorization. 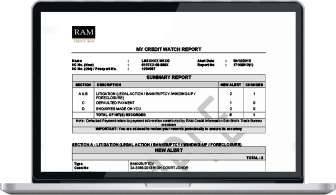 Start receiving your RAMCI credit report, credit monitoring, and identity theft protection benefits today. RAMCI Identity Protection Plan monitor and protect your identity 365 days and 24/7 yearly. 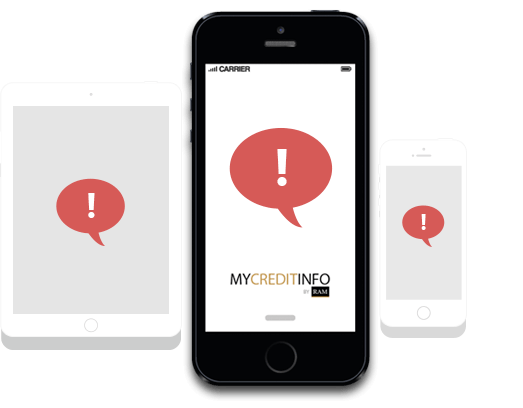 You will be updated whenever there's any change in your credit information. More than just a protection plan, you will get two (2) FREE complimentary Personal Credit Report Plus (PCRP) in a year along with the protection. Daily monitoring of your credit reports with email notifications when key changes occur. Notification when credit grantors / organization search on you. Newly or updates of legal, bankruptcy and creditor record/information. Summary and overview of your identity protection plan. Two (2) FREE complimentary Personal Credit Report Plus a year in April and October. The report contains information i-Score (credit score), CCRIS, ANGKASA's SPGA, PTPTN, non-banking information and more. AM I GETTING ENOUGH PROTECTION? The digital world has made it easy for crime to sell, trade and buy your personal information online. Identity theft is the fastest growing and it is impossible for you to scan the Internet every day for misuse of your personal information. RAMCI Identity Protection Plan can help. We will alert you if we detect unexpected changes to your credit information, slight sign that you could be at risk for identity theft or credit fraud. Take the first step to protect yourself and your family. Get the affordable, 365 days, 24/7 identity protection today and enjoy the protection with two (2) FREE Personal Credit Report Plus .